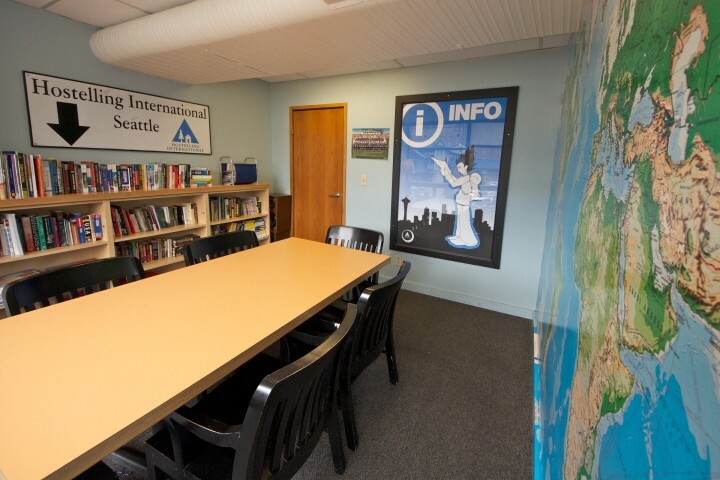 Hostelling International Seattle offers a big city experience in a beautiful natural setting. 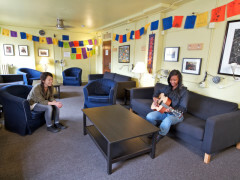 The largest hostel on the US west coast. 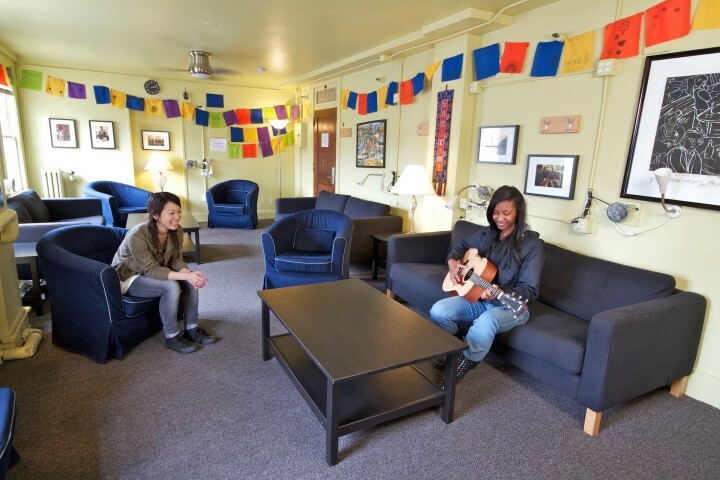 Based in a renovated historic building from 1926, Hostelling International Seattle at the American Hotel offers a convenient location in the International District of downtown Seattle just one block east of Union Station. 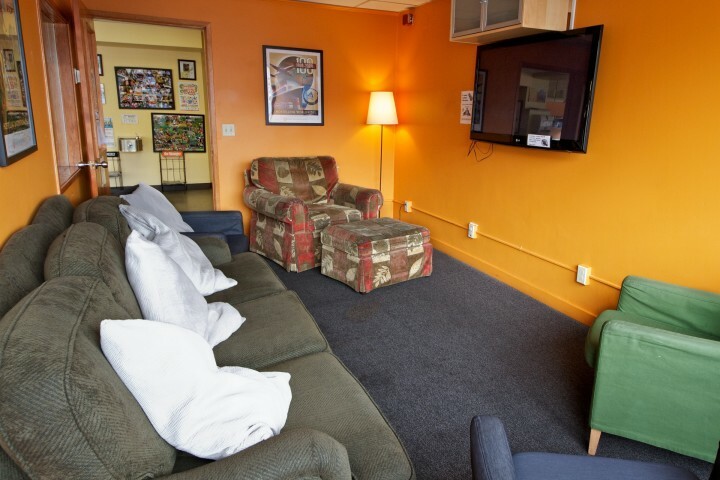 This safe, clean and modern Seattle hostel offers both private and dorm room with a range of facilities including free Wi-Fi, Internet access, TV room and 24 hour kitchen and dining area. 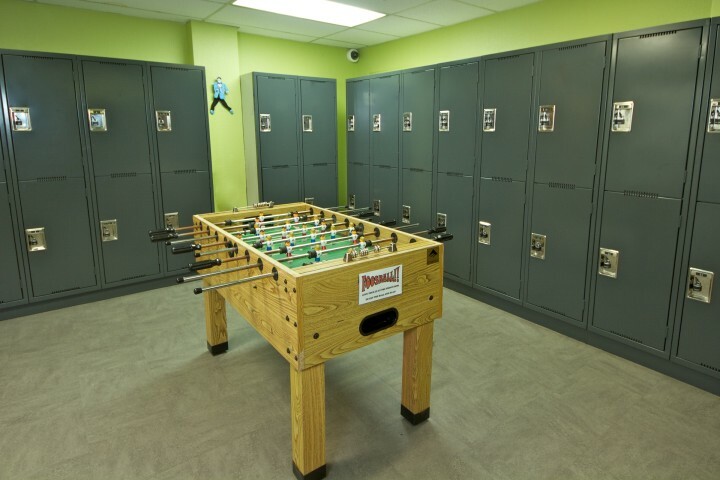 There is a grocery store one block away so guests can bring their own food back to prepare, and in the local area there are many restaurants, a bakery and a sandwich shop in the hostel itself. 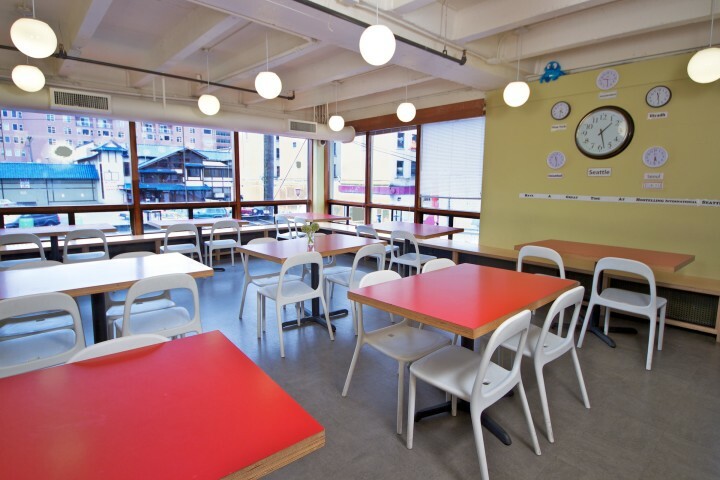 HI Seattle at the American Hotel is close to many attractions including Pioneer Square, home of the Underground Tour; sports stadiums such as Safeco Field, Qwest Field and Seattle Sounders FC; the Seattle Center and the Space Needle tower. **Please note** As of April 1, 2017, Seattle Sales Tax goes to 10.1%, which will be applied to all bookings and products at check-in. 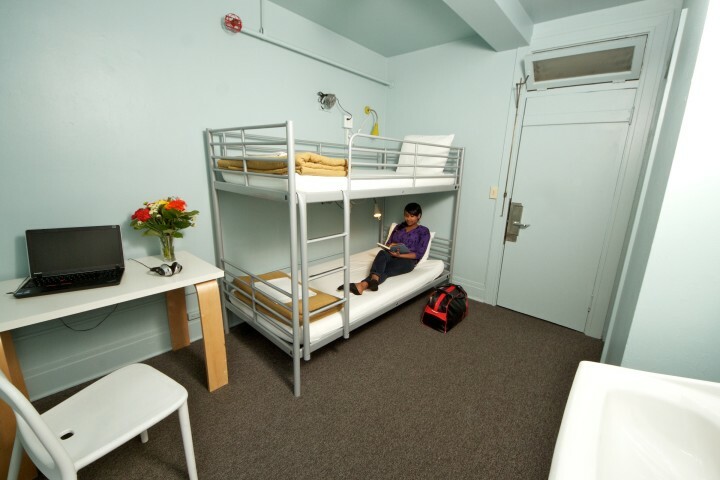 ***We do not rent to guests that reside within Seattle City Limits. US Residents should show state issued ID upon check in. Additional tax of 10.1% is payable at check-in. 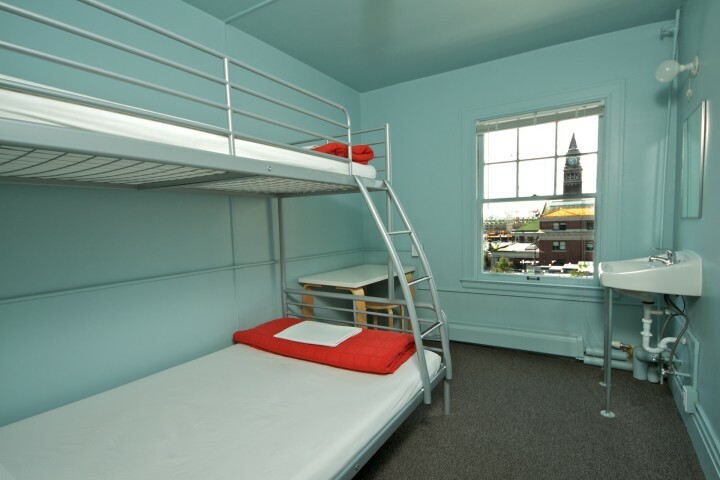 Accommodations are available only to guests from outside a 15 mile radius of the hostel. 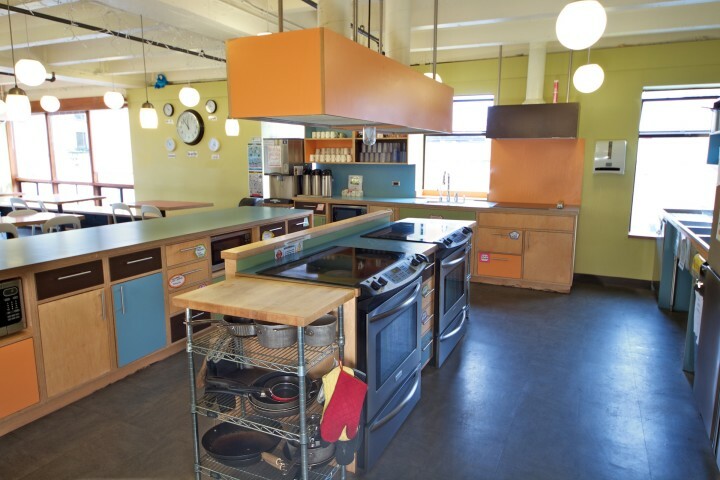 Hi Seattle is a great Hostel to stay at. It is convenient to get to and to go explore Seattle. I highly recommend it. SeaTac is located approximately 12miles south of downtown Seattle. Light rail – International District (30min). Greyhound station is 10 minutes away by foot. Located south of us on 6th Ave and S.Royal Brougham Way across the street from the Stadium LINK Lightrail station. 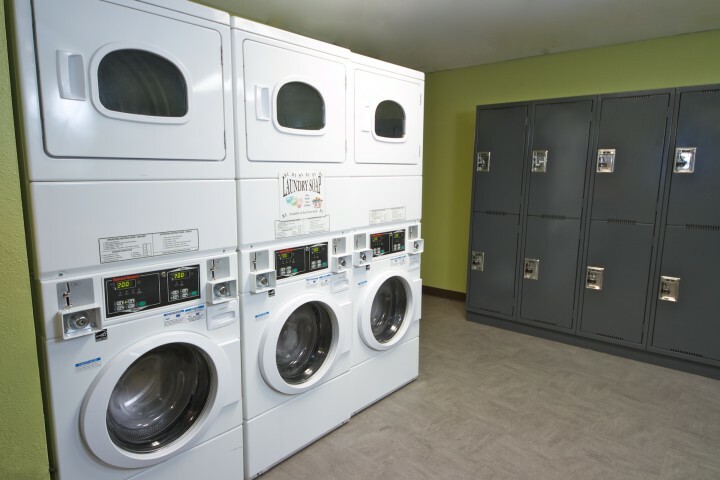 Located within walking distance from the docks on the waterfront including the cruise terminal port/local ferries. Most buses originate a block or two away from our building on S. Jackson St.
From airport approx. 12 miles follow signs to I-5 North take Dearborn St/James St exit 164A to Madison St. Metered pay parking for up to two hours is available on the street from 8 am to 8 pm Monday - Saturday. Amtrak stops two blocks away at King Street Station.